The integration of CBD in cosmetics has resulted in the cannabidiol and beauty-product markets flourishing. Cannabidiol (CBD) or the so-called miracle compound is being integrated into a lot of body essentials in a bid to make it a daily part of our lives. The past year has been great for oils, vape liquids, and edibles, but this year, cosmetics and skincare products derived from the compound are expected to help the market grow bigger. Hemp Business Journal predicts that the global market for CBD will hit $2.1 billion by 2020. The study notes that of those figures, $450 million will be attributed to hemp-based sales. Beauty Packaging adds that personal care products including soaps and lotions will play a big part in this growth. 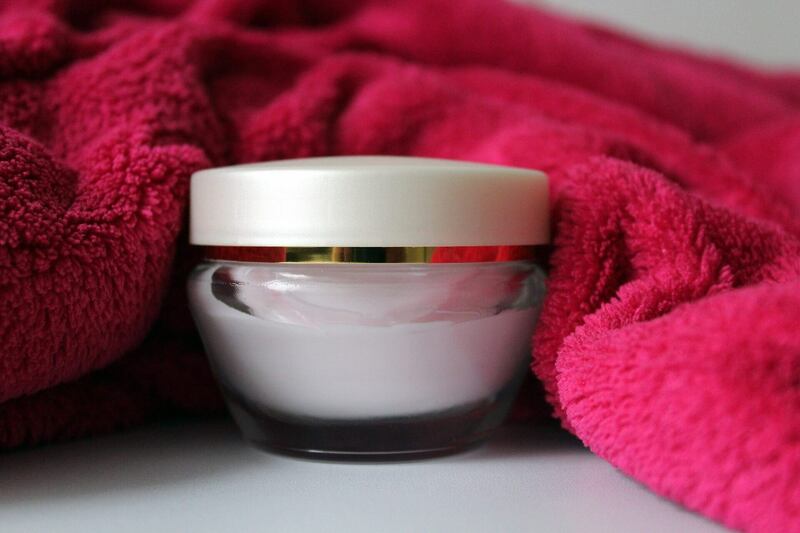 The growth of the market is supplemented by the various benefits the compound has when it is manufactured into a lotion, cream, or any other product in the cosmetics and skin care department. CBD has anti-inflammatory and pain relieving properties which make it an ideal product for treating burns, skin irritation, acne, eczema and other skin-related diseases. On the beauty side of the compound, CBD-based cosmetics are known to have anti-aging and antioxidant boosting properties that keep the skin fresh and smooth. Leafly adds that the hemp seed oil contains omega-3 and omega-6 fatty acids that carry SPF and moisturizing capabilities. 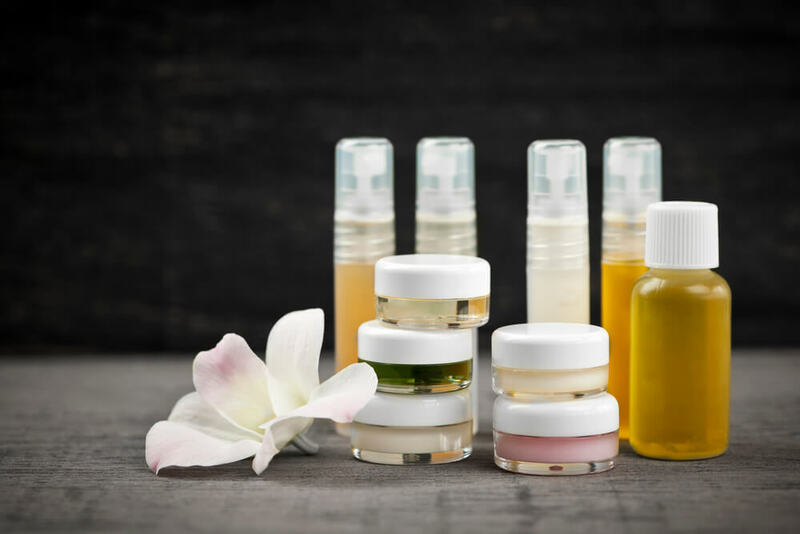 A growing number of companies are pushing for the mass distribution of organic cosmetic items based on CBD. MGC Pharmaceuticals, for example, sealed a $40 million deal for it to supply CBD cosmetics to Varm Cosmo. With the new deal, MGC Pharmaceuticals hopes to further expand its market by reaching out to those in South Korea. The country is a major consumer of cosmetics and the new CBD product line they will have access to could be a major hit. Even British cosmetics, skin care, and perfume company The Body Shop is joining the green revolution. The aptly named Hemp Soap on a Rope, for instance, is made from hemp seed oil sourced from local farms in England. Another product CBD enthusiasts could get their hands on is the company’s Hemp Hand protector which is a hand lotion that comes with moisturizing properties, as well as the benefits of the compound. As we go deeper into 2018, we can expect more companies to produce their own line of CBD cosmetics. As for industry leaders like The Body Shop, we can only expect that their selection will grow more extensively.